I am quite exctied about this post. 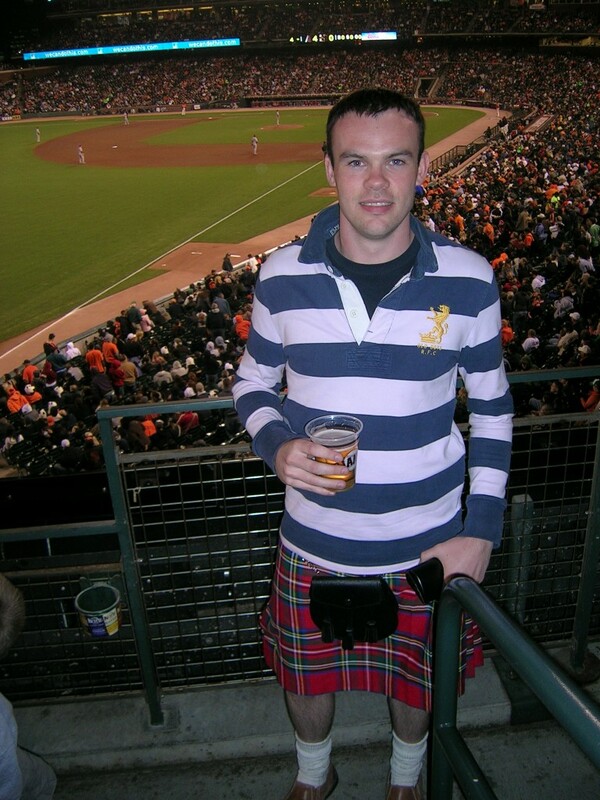 It is from our new guest blogger; Chris ‘the tiger’ White. He worked with us back in the day and when it comes to an EWB event, he is always the first person to sign up. So as to avoid confusion, I am Chris and he will be known as ‘the tiger’ from now on. It is far to long a story to explain why. I met up with Chris one evening after the Famous Grouse Marie Curie Charity Night to generally catch up with him over a beer, extend my congratulations following the huge success of said charity night and, more importantly, acquire an intriguing little something with which to write about. Little did I know he’d brought along an absolute gem. However, he’d unquestionably thrown me in at the deep end. Turns out my first article would be to attempt to critique nothing less than the Black Bull 40 year old Batch 2 from Duncan Taylor & Co. *gulp*. Now, before I even got started on the whisky, I thought I should probably find out a little more about Duncan Taylor. The company was established in Glasgow in 1938 and holds one of the largest private collections of rare casks. They are now based on the cusp of Speyside and are currently constructing a carbon neutral distillery in Huntly. Lucas has previously tasted the Black Bull 30 year old and you can find out what he thought here. 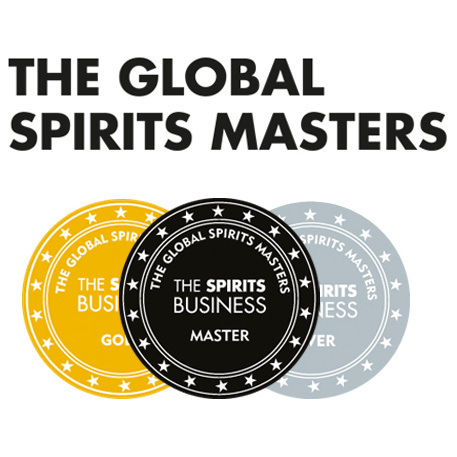 Now for the numbers: this premium blend consists of 90% malt and 10% grain whiskies, with 80% of the blending recipe coming from ex-bourbon casks and remainder from ex-sherry casks. 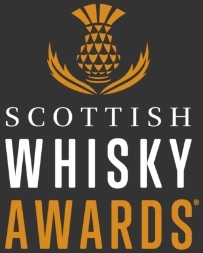 Each whisky is aged between 40 and 44 years, only 957 bottles have been produced and according to a little note from Duncan Taylor accompanying the whisky, this second batch contains whisky from Invergordon, Tamdhu, Bunnahabhain and Glenlivet. 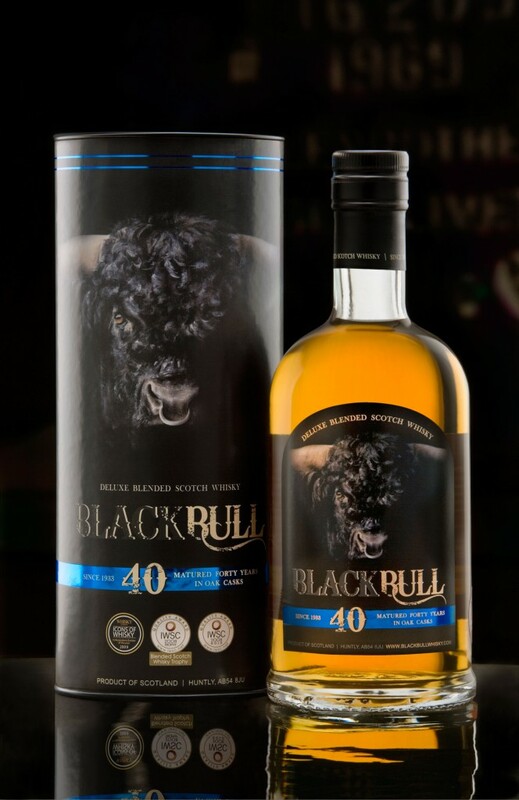 The first batch of the Black Bull 40 year old was well received by whisky critics and DT fans alike, so I think it’s fair to say I’m jolly excited about what I’m about to taste. Nose: My nose isn’t even close to the edge of the glass and my nostrils are already filled with a dark treacle-like, rich sweetness. As I fully dive in more specific aromas become apparent; faint lemon zest, syrupy figs, orange marmalade and rhubarb crumble appear and then give way to gentle cloves, raisins, cherries and fudge. With water, grass, bananas and vanilla spring to the fore and the oakiness starts to come through. Palate: As with the nose, the first thing which strikes me is how lively this whisky is considering its age. A very oily feel lets this whisky coat the entire palate – and it’s just as well; the stream of flavours come flowing out the glass with my pen barely able to keep pace! Tropical fruits to begin, pears, rich toffee, honey and then raisins appear again. Ripe plums, cocoa and brown sugar ensure this dram oozes with complexity yet isn’t too mellow. It keeps you on your toes. With water, the oak thunders in but isn’t overpowering, grass and citrus flavours cut through. A real humdinger. Finish: Spicy to begin, really quite long, sticky toffee pudding sweetness. Mouthwateringly good, although a splash of water cruelly destroys this. Overall: Surprisingly energetic in a very, very pleasant way. This is one to sit down with in your favourite armchair at the end of the day, when you have the place to yourself and you can gaze out the window at the clouds gradually creeping past overhead. This needs your full attention. No distractions. No bull. This entry was posted	on Wednesday, April 6th, 2011 at 12:09 pm	and is filed under Reviews. You can follow any responses to this entry through the RSS 2.0 feed. Responses are currently closed, but you can trackback from your own site.